When your plumbing troubles get out of hand, look no further than at Jeffrey Gray Plumbing for immediate assistance. Call (707) 646-1356 to get fast, expert solutions in the Oak Knoll, CA and surrounding area from a plumber you can trust. Get instant access to our online discounts and coupons and save on your next home project. Even a minor plumbing issue that is not taken care of immediately can lead to an expensive hassle down the road. 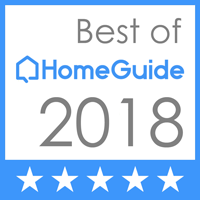 That is why at Jeffrey Gray Plumbing, we’re dedicated to providing unparalleled services that will keep the homes of our customers running smoothly throughout the years. From drain cleaning and leak detection to sewer line inspections and water heater repairs, we are ready to help. Count on us to deliver first-rate Concord plumbing, water heater, and drain cleaning services. We promise to provide you with long term solutions that leave you 100% satisfied. 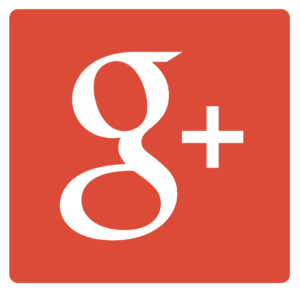 Read what your neighbors in South Jordan are saying about us in our customer reviews! What Are The Benefits of Plumbing Maintenance Agreements? 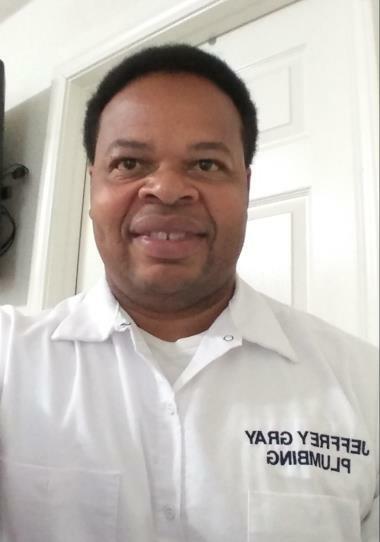 Jeffrey Gray Plumbing has partnered with home and business owners safeguarding their plumbing systems and reducing the chance of costly repairs. Would you like to protect your plumbing and receive priority service at discounted rates? 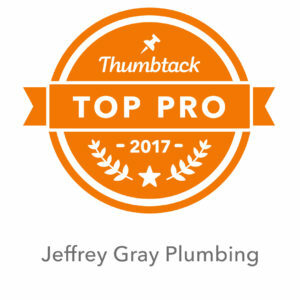 Jeffrey Gray Plumbing Service Maintenance Agreements offer a range of benefits, from increased plumbing and appliance lifespan to lower monthly energy bills and affordable peace of mind. Regularly scheduled plumbing maintenance is a wise investment that improves the efficiency, longevity and performance of your pipes, valves, water heaters, sump pumps and sewer lines. Jeffrey Gray Plumbing Service Maintenance Agreements also include the inspection of gas or electric water heaters. 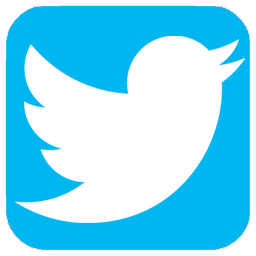 Do You Need Professional Drain Cleaning Services? The occasional slow drain may not be an issue, but everyone should know when it may be time to call on a professional. One of the most common issues is when clogs or slow drains are taking place every day or occasionally throughout the week. Families should also keep an eye out for multiple drains being clogged at the same time. Often this is a sign that there is a backup further down in the line that must be taken care of by a professional. If any sinks, faucets, or fixtures throughout the home begin to smell of sewage or there is a sewage smell just outside the home, there could be a backup in the outgoing line that should be inspected immediately. These are all signs that a professional drain cleaning should be scheduled for your home’s drainage system. The average water heater lasts around 10 to 15 years, but these units do undergo quite a bit of use and will need to be serviced, repaired, and replaced at some point. Yearly maintenance may help to prevent some damage, but owners should call a specialist if their unit stops producing hot water or the water is not getting as hot as they would like. Hearing continuous thumps or other noises could also be a sign that the water heater is need of new parts or must be replaced altogether. Any sudden changes to the appearance, taste, or smell of a home’s water often comes down to issues with a faulty water heater. 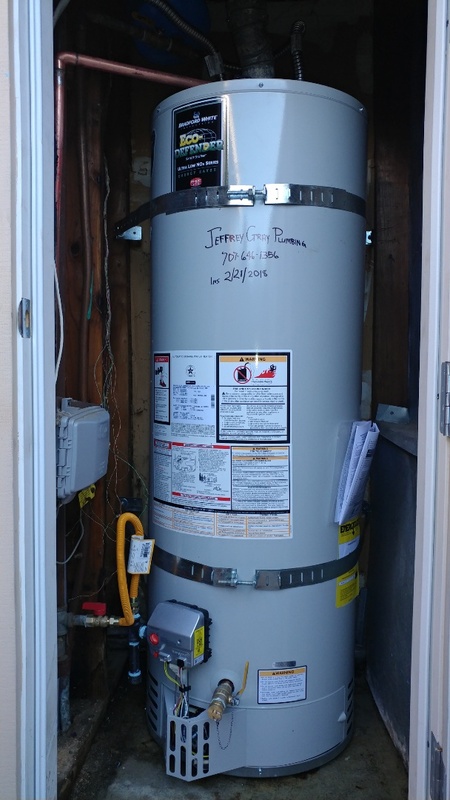 Install new 40 gallon low nox water heater with expansion tank. Pipe leaking in the ceiling. Your local reliable plumbers are just a phone call away to help you with all of your plumbing needs. 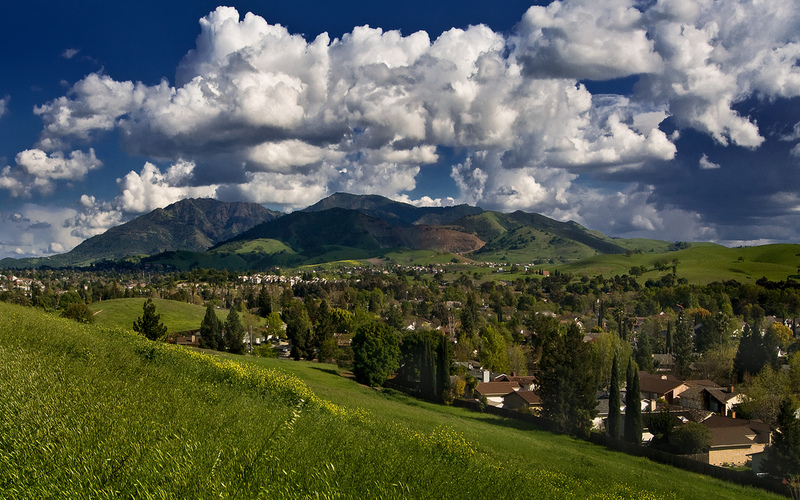 Call (707) 646-1356 to get expert service in Concord, CA today!